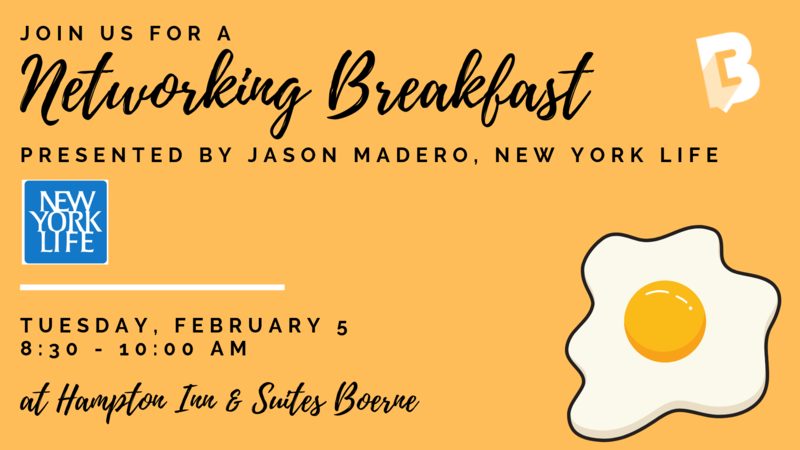 Make new connections over breakfast and coffee with like-minded business people from all over the Hill Country at our Networking Breakfast, presented by Jason Madero with New York Life! 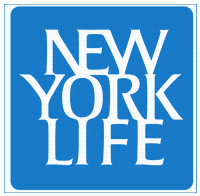 This intimate and fun networking event will offer engaging activities and casual conversation, as well as plenty of time to shake hands and meet new people. Don't just collect business cards, make a lasting connection and build your business through personal relationships that start at your Boerne Chamber! This is a Partner Pass approved event!